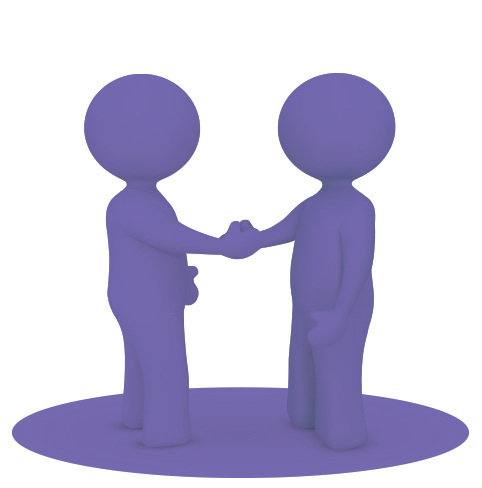 As a co-operative, we sign up to and follow the principles of co-operation as defined by the International Co-operative Alliance (ICA). Co-operatives are voluntary organisations, open to all people able to use their services and willing to accept the responsibilities of membership, without gender, social, racial, political or religious discrimination. Co-operatives are democratic organisations controlled by their members, who actively participate in setting their policies and making decisions. Men and women serving as elected representatives are accountable to the membership. In primary co-operatives members have equal voting rights (one member, one vote) and cooperatives at other levels are also organised in a democratic manner. 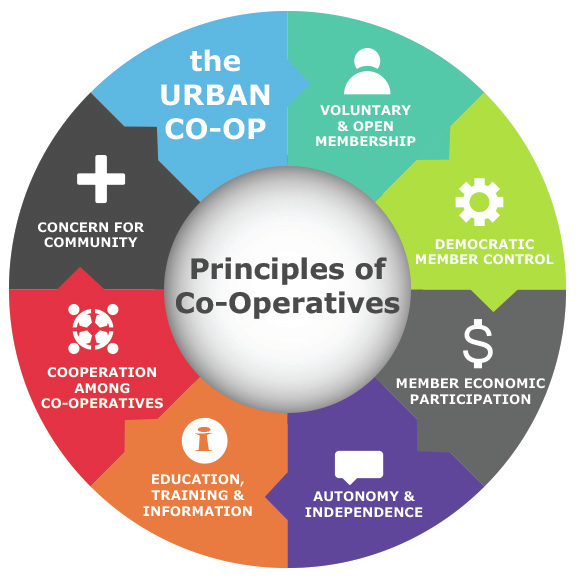 Co-operatives are autonomous self-help organisations controlled by their members. If they enter into agreements with other organisations, including governments, or raise capital from external sources, they do so on terms that ensure democratic control by their members and maintain their co-operative autonomy. Co-operatives provide education and training for their members, elected representatives, managers, and employees so they can contribute effectively to the development of their co-operatives. They inform the general public—particularly young people and opinion leaders - about the nature and benefits of co-operation.